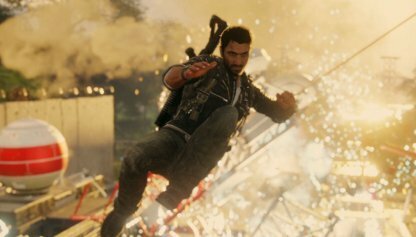 Check out this guide for a full walkthrough of story mission Operation Illapa from Just Cause 4, including gameplay tips, guides, and more! 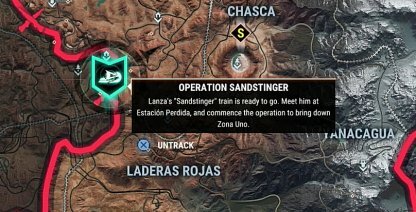 Operation Illapa will only be available once Operation Sandstringer has been completed. 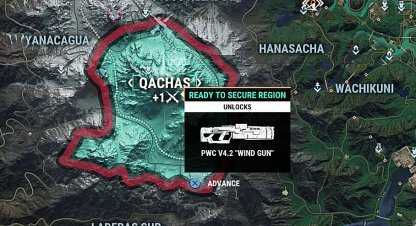 You don't need to secure the Qachas region to start Operation Illapa unlike other regional main missions. 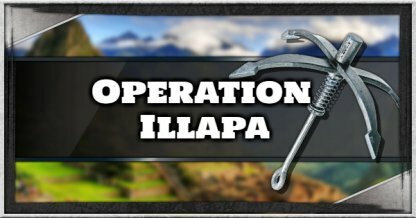 The Qachas region can finally be secured by the Army of Chaos upon completion of Operation Illapa. 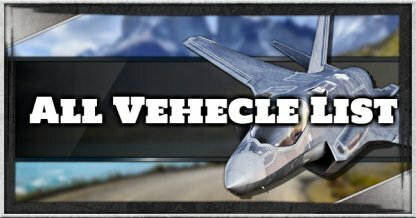 You'll receive 1 Squad Reserve and unlock the PWC V4.2 Wing Gun when you secure the region. 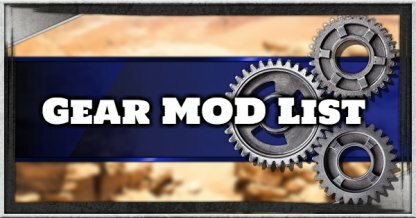 The Ion Coil Stormchaser will be added to available supply drops at the end of Operation Illapa. Head to the Menu to call for a Supply Drop. Secure an Air Lifter to a breaker's lever to activate it! You don't have to stand guard the Air Lifter so you can focus instead on gunning down Black Hand members near you. Don't worry about enemies and focus on driving to Illapa instead since the Stormchaser cannot be destroyed! 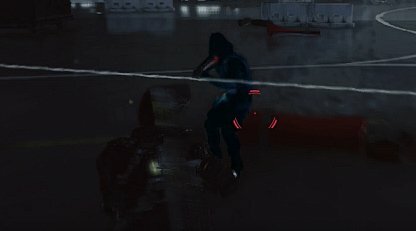 Regardless of explosions or enemies, you don't have to worry about the Stormchaser giving out. With the Lightning Storm around, it's best to stay behind or near cover when looking for the generators. 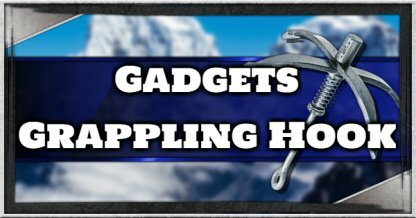 Zip away as soon as the sparks on your back become more intense or you'll be struck! The generators are hidden behind shutters, you'll have to find the consoles to open their storage areas instead! 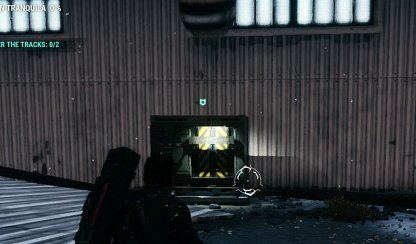 Once you find the consoles, access them to reveal the generators. Illapa is filled with enemies all gunning for you so focus on lessening their numbers before doing the objective. Prioritize taking down high damage enemies first before dealing with the regular henchmen. 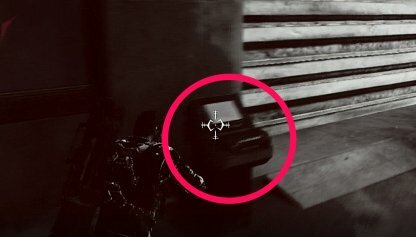 Enemy drones are persistent and will not stop trying to shoot you when deployed. Make it a point to take them down first as they are a bigger threat to you than other enemies. Don't waste your bullets trying to take down the enemy helicopters. 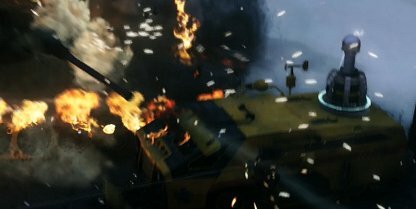 Hijacking the helicopters will count towards the objective even if you don't destroy them. Right before Espisonsa's office, there will be a few shielded enemies standing in your way. Get rid of them by shooting them with explosives or other high damage weapons! 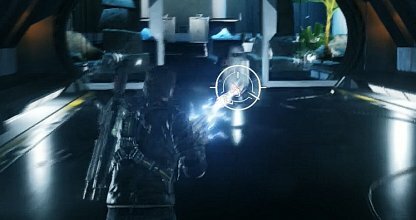 The mission and Just Cause 4's Main Story will come to an end once you kill the last wave Black Hand soldiers. You will immediately be brought to a cutscene showing the ending of the game.